BLWH AS-16 No. NKP320 at Belevue OH. 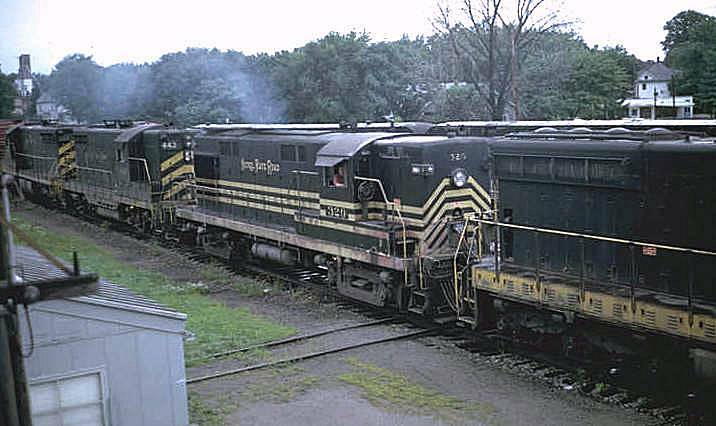 This unit was rebuilt by Alco. - NKP Class BRS-16a - Bldr Nbr 75943 - Blt 1953.